Trio Entertainment shakes up Hollywood with the Launch of their new film and television studio. LOS ANGELES, CALIFORNIA, February 6, 2018	(Newswire.com) - ​Trio Entertainment, a Los Angeles based film and television production company, is launching a slate of new projects this year. “With Trio Entertainment’s innovative approach to film finance, quality content, and diverse and experienced team,” says Kristanna, CEO, “you will get showbiz action and excitement that you won’t want to miss!” Trio plans to shake up the entertainment industry with their knowledge of Wall Street finance, by applying it to the indie film and television market. With 10 projects currently on their slate, Trio will be launching their brand into various genres. Trio’s all-star team is perfect for the job. Coming from all areas of the film and financial industries, this team has what it takes to make a splash in Hollywood. Trio’s team is in a great position to capitalize on the current market. You will probably recognize their CEO Kristanna Loken from "Terminator 3: Rise of the Machines" or the Showtime hit “The L Word”. Philip Fier, CFO, was previously in executive roles at Sony Pictures and 20th Century Fox. Jimmy Palmiotti, CCO, is a multi-award-winning character creator, previously working with Marvel, Warner Bros, and many others. Jonathan Bates, Chairman, is a successful Wall Street Investment Banker with a keen eye for financial analysis. Trio Entertainment’s business model is different from that of most independent filmmakers. They only plan to produce films and television programs when they have done a complete business analysis of who will buy them and have a good forecast of revenue. Trio plans to focus much of their efforts on high margin video-on-demand and internet-delivered content. 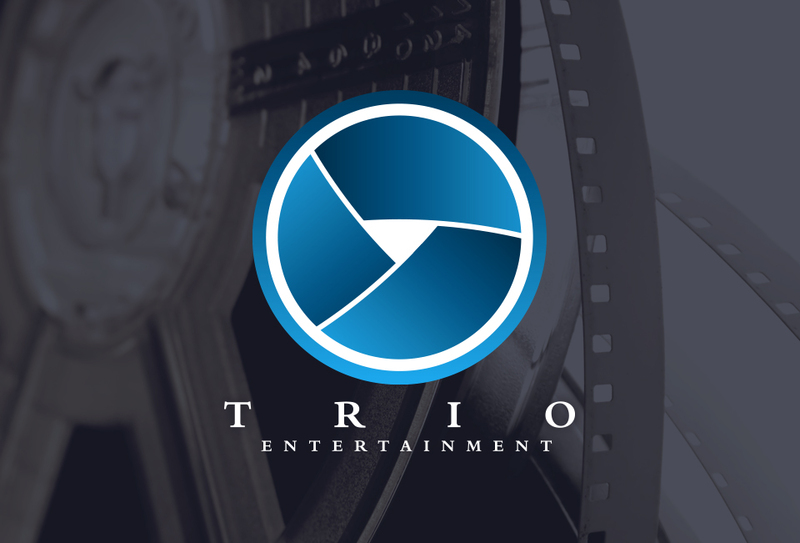 The primary goal of Trio Entertainment is to offer a unique and exciting array of superior films, quality intellectual properties, and original projects that include theatrical, television and home entertainment. They are dedicated to produce and deliver compelling and diverse content while having an understanding of each project's goal, budget, and audience. With their current offerings, they seek to develop the most creative, innovative and profitable entertainment experience in the world. Investing in individual films could be a risky move. To hedge their bets, many serial film investors participate in numerous films with the hopes that one will make the box office top 10. Investing in the equity of a studio like Trio Entertainment takes much of the research and guesswork out of investing in the film industry. By investing in Trio Entertainment, you will own a piece of every film and television project that Trio produces. Unlike investing in individual projects, or even slates, the studio attempts to attract outside investment for their projects, thereby locking in a minimum profit despite the performance of the project itself, while maintaining up to an additional 50% of the profits on the top hits. Trio’s goal is to become a publicly traded company on the stock market. Entertainment Industry stocks trade at a very rich valuation of about 30x earnings, on average. With that in mind, and combined with their expert team, you can take confidence in the future potential of Trio Entertainment. Trio is currently recruiting accredited investors for an offering of up to $3,000,000 USD. To view specific investment details and get involved go to their website.